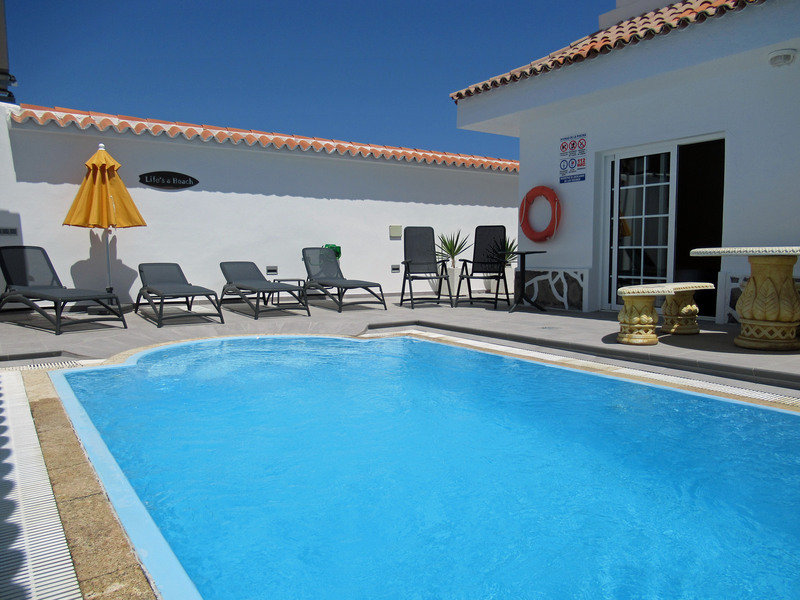 Villa Las Rosas is an absolutely stunning property with very private heated pool with jacuzzi and sunny 40m2 terrace facing the ocean. 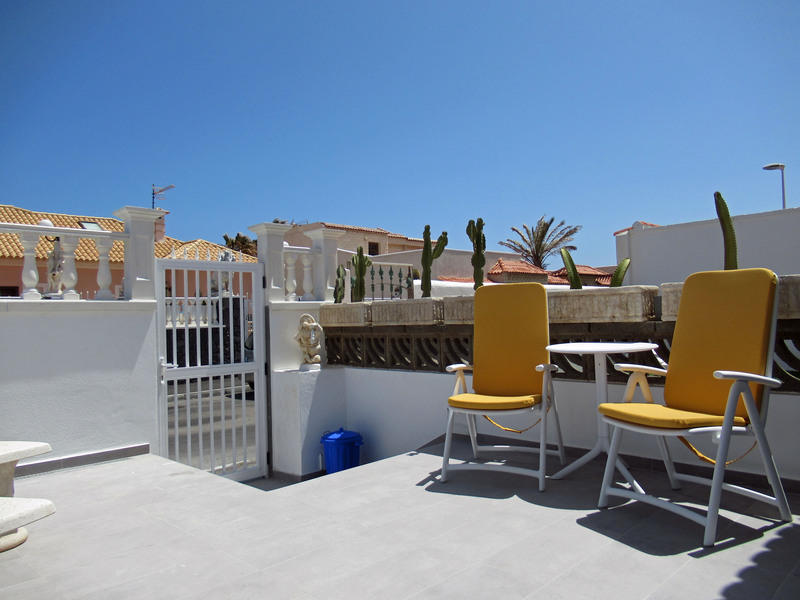 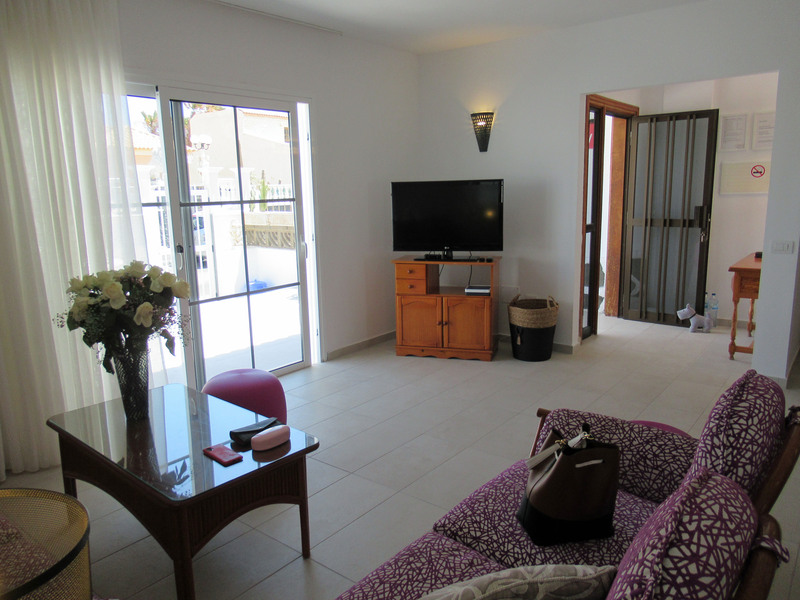 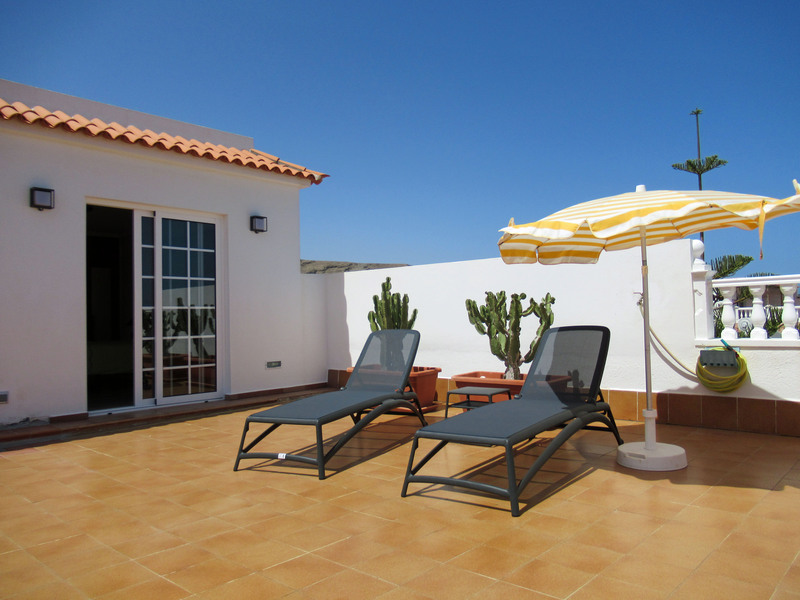 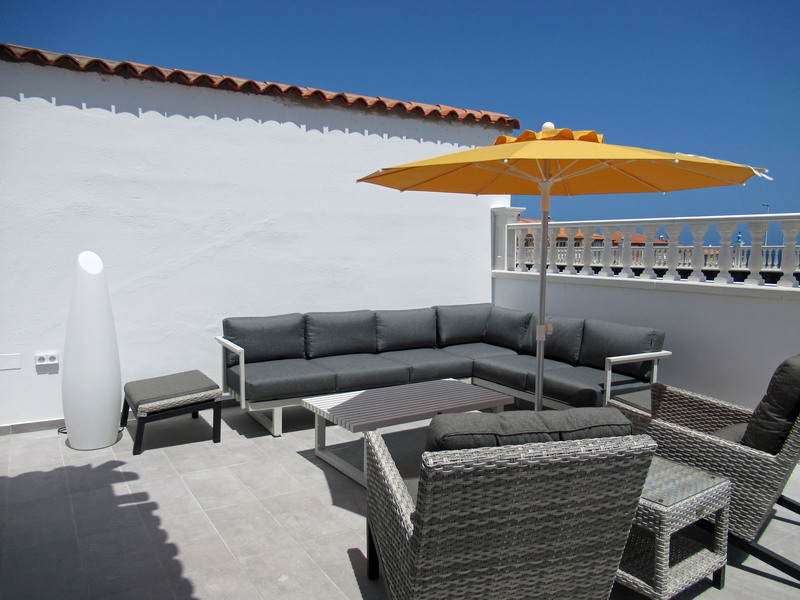 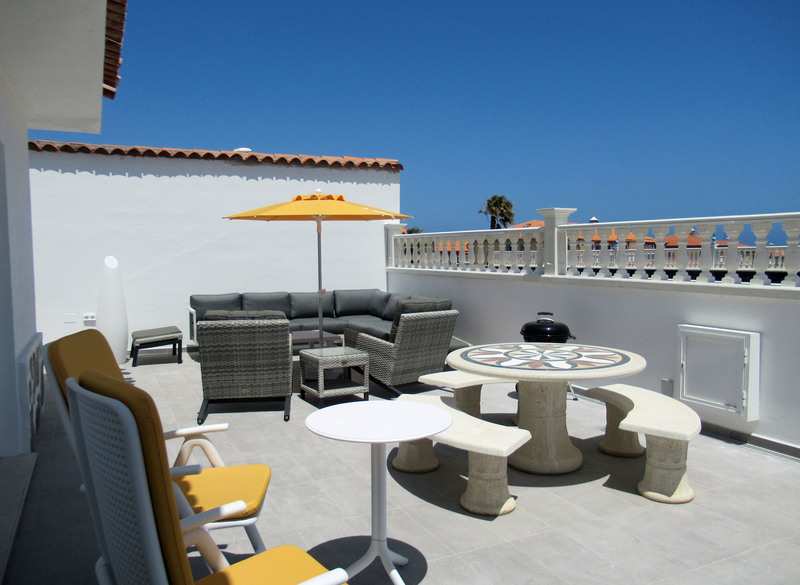 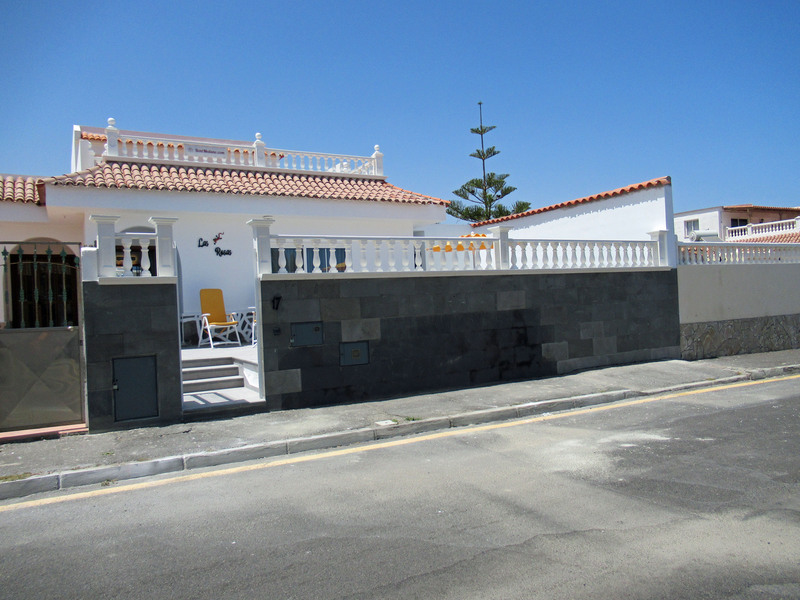 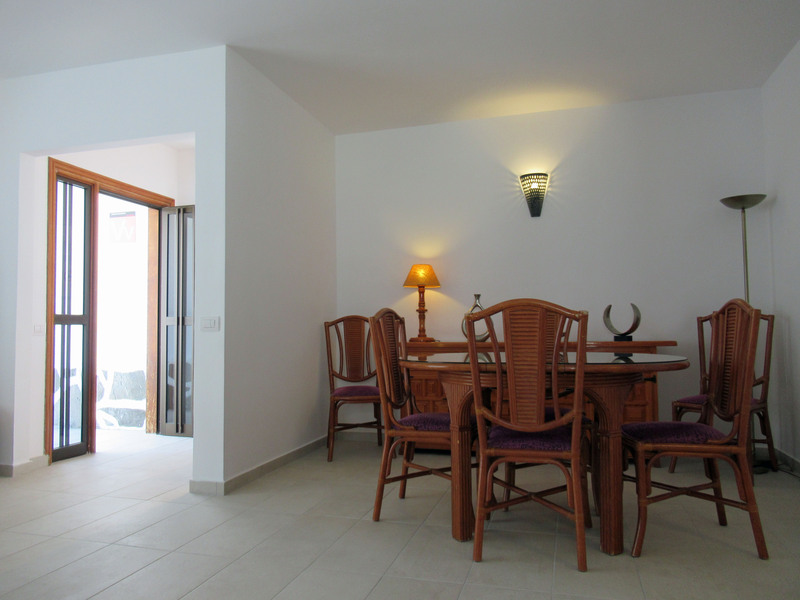 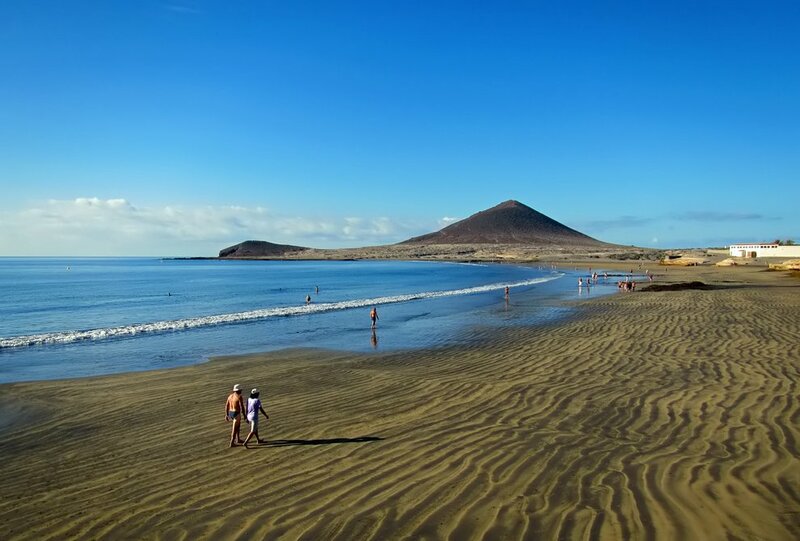 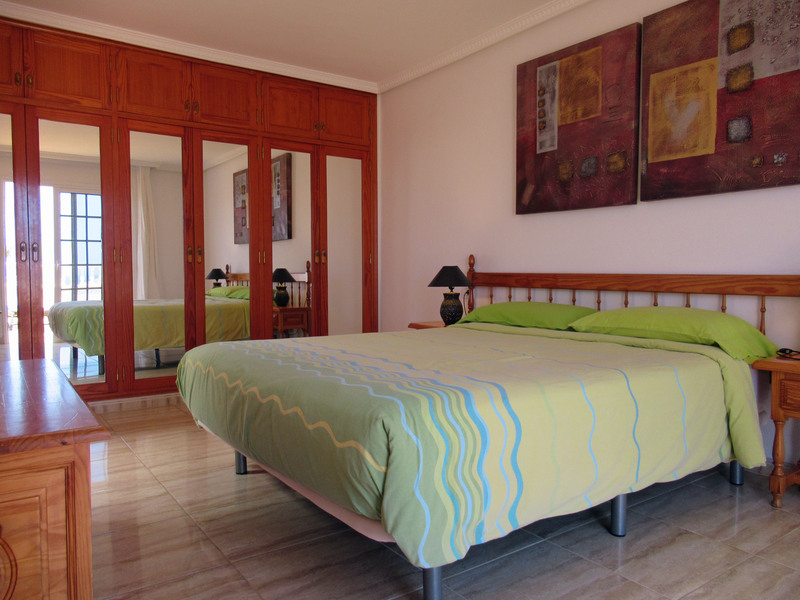 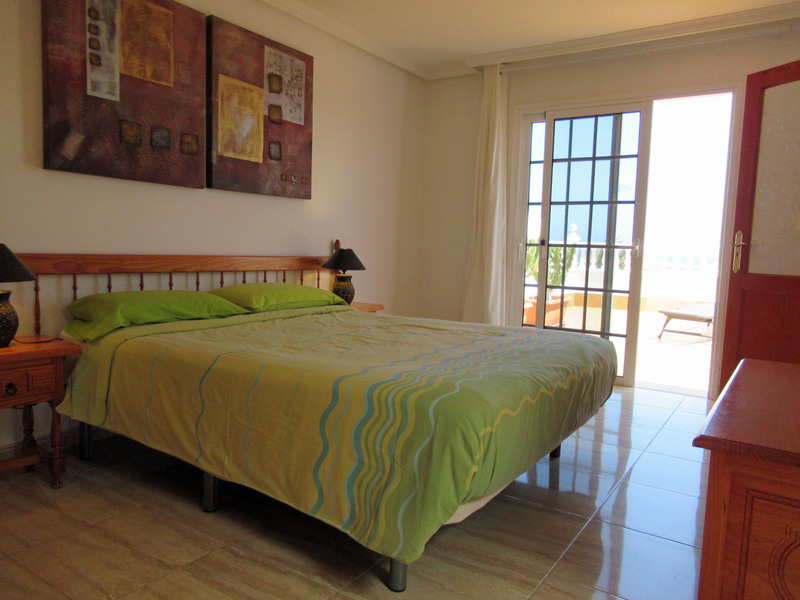 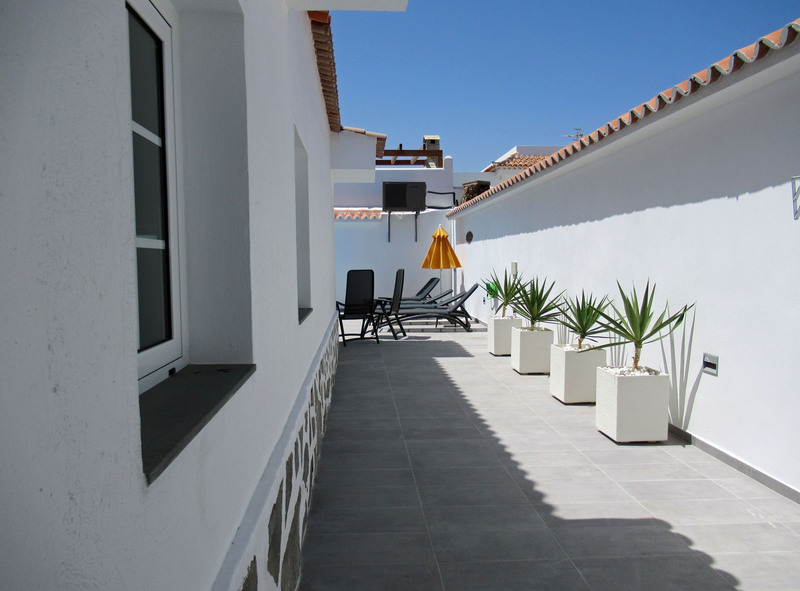 It is situated on the coast in El Medano 3 minutes walk from the nearest sandy beach, 1.5km from the center of the village. 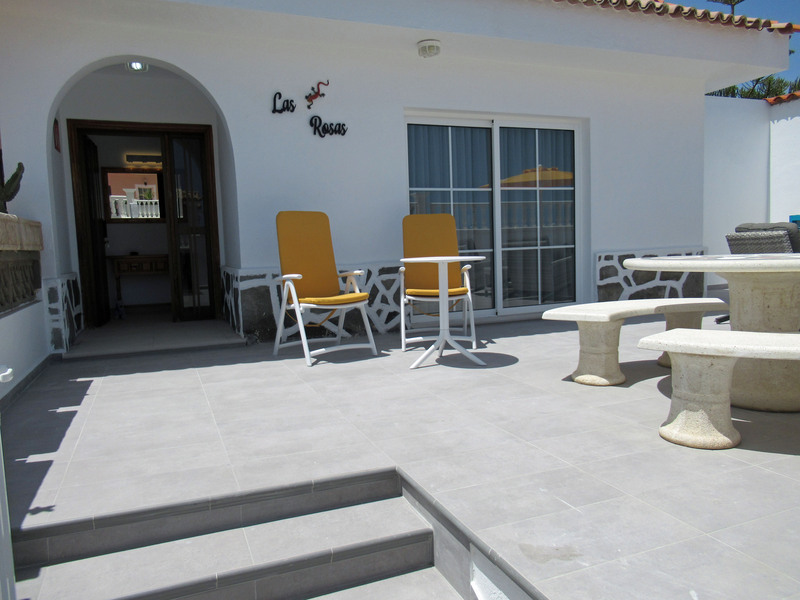 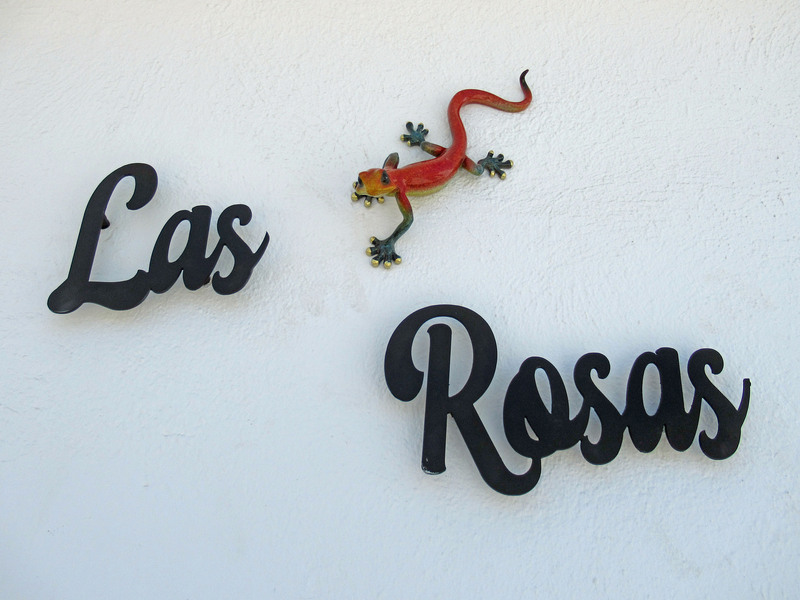 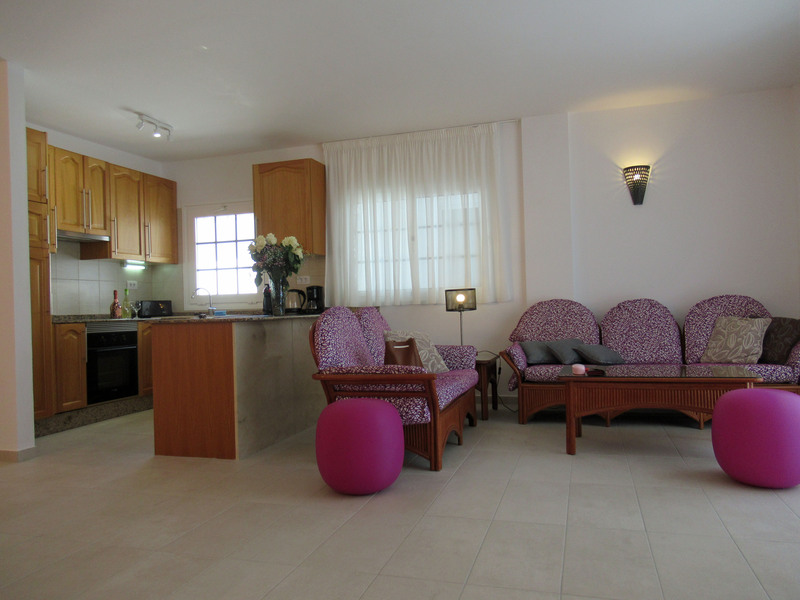 Villa Las Rosas has 3 bedrooms (one king sized double and two twins) 3 bathrooms, fully equipped kitchen, lounge/dining area with satellite TV, DVD, CD, WIFI and 2 outdoor eating areas with BBQ, one beside the pool and the other to the front of the house. 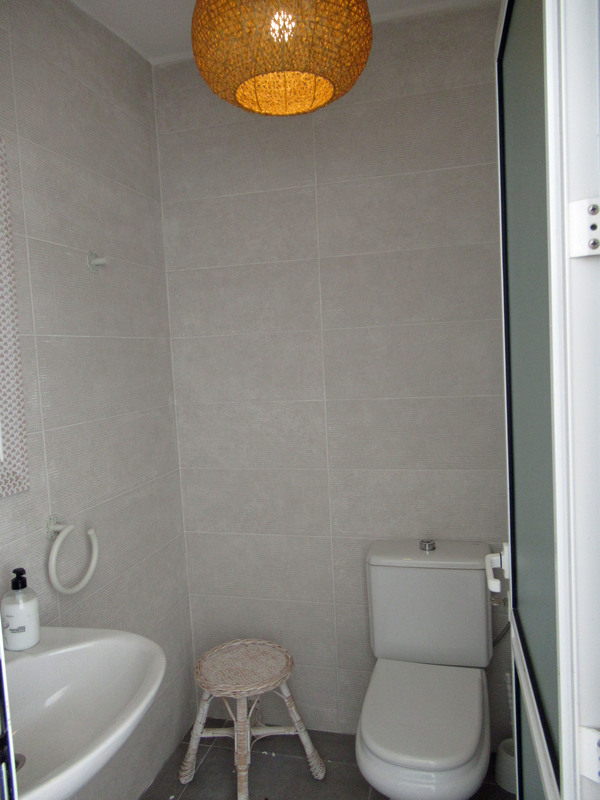 There is also a laundry room and a covered parking.